The 435 to 145 MHz FM voice transponder on AO-85 was activated during Friday, October 9 allowing many contacts to be made. 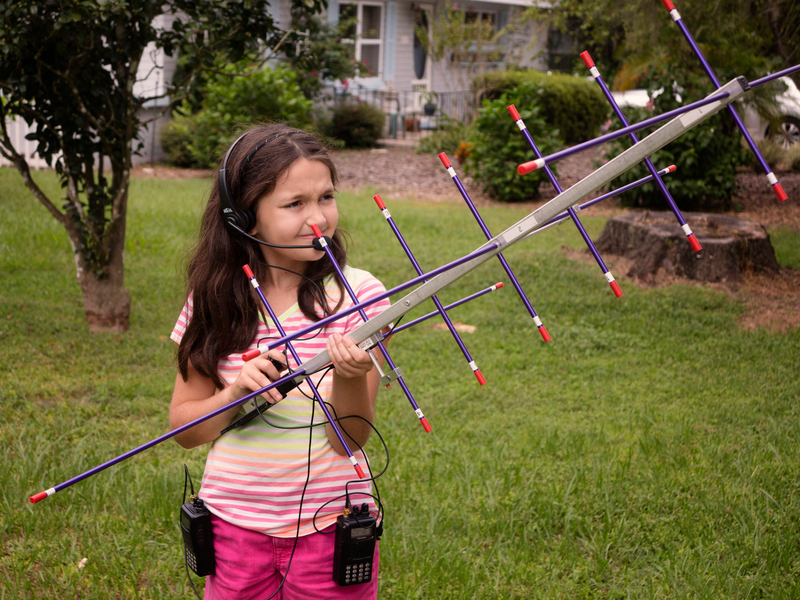 Among those active on the satellite was 9-year-old Hope KM4IPF. Hope is the daughter of Michelle N8ZQZ and James WX4TV, other radio amateurs in the family are Hope’s elder sister Faith WA4BBC and brother Zechariah WX4TVJ, her younger sister is studying for her licence. Note: If your rig has selectable FM filters use the wider filter for 5 kHz deviation 25 kHz channel spacing.